Global Grub Special Drops for Chinese New Year! Nǐ hǎo! To celebrate the official start of Chinese New Year, we dropped our latest Global Grub special. Joining Switzerland and Australia, our newest Global Grub special will be a physical flag of China being deployed this afternoon at 15:00 MHQ! Only two China Global Grub Munzees will be deployed at the moment. Both will be physical! This Chinese flag munzee will bounce to Greenies every 12 hours or when captured. You CAN capture it on your own munzees. The Global Grub specials will be very rare and will bounce around the world for the rest of the year. Players will capture flag pins featuring different country maps and then earn badges featuring a unique dish of food from that country. 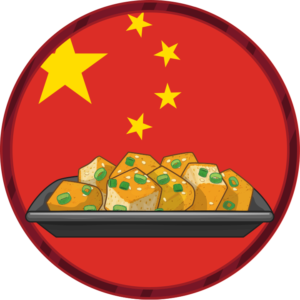 It might be Year of the Pig, but our China Global Grub badge will feature a tasty dish of spiced tofu! Players will earn a badge for each different type of Global Grub they capture, and we’ll also put out an overall capture line down the line. Keep in mind that some Global Grub will be physical, and some will be virtual. As a reminder, all Global Grub specials will leave the map on 12/31/2019 at 23:59 MHQ. You better leave some room for seconds, because more unique Global Grub specials will launch throughout the year! Have you capped one yet? 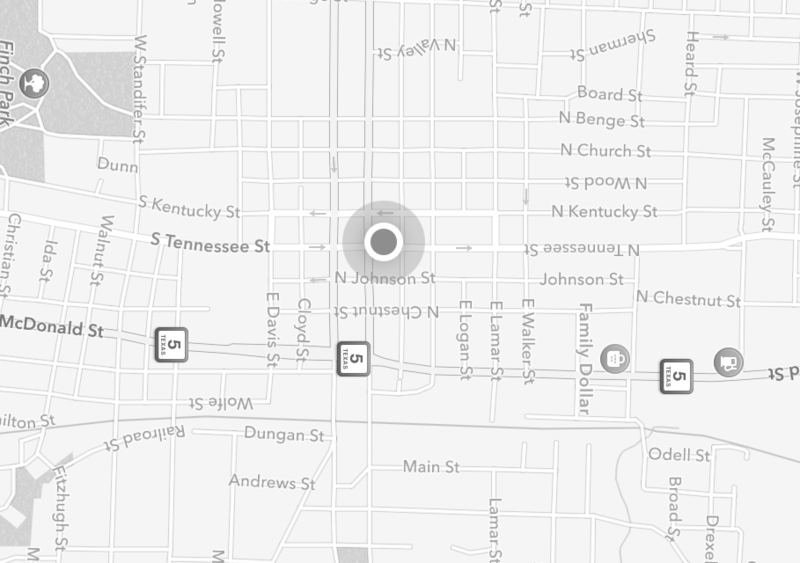 Share your progress with us on Instagram, Facebook, or Twitter. Good luck, and Munzee On! Australia Day Means New Global Grub! Only one Australia Global Grub Munzee will be deployed, but who knows what the future will hold. The Australian flag Munzee will bounce to regular virtuals and colored virtuals every 12 hours or when captured. By capturing the Australian Global Grub you’ll also earn the new Cheesymite Scroll badge! 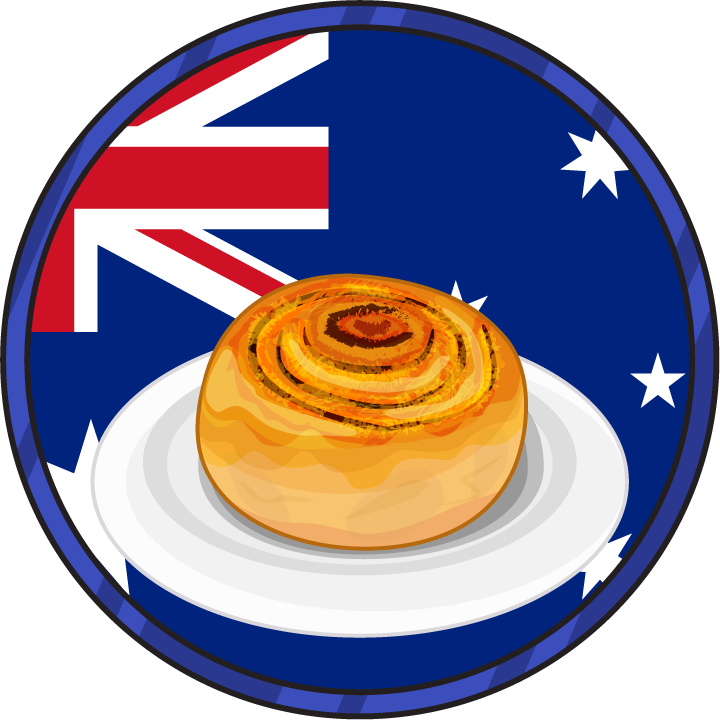 The Australian badge will equip players with — you guessed it— a cheesymite scroll. (If you aren’t native to Down Under, now’s a good time to do some Googling.) Remember, down the line we’ll be putting out an overall capture line, so don’t forget to check back for updates. Hopefully this Global Grub will make its way home at some point during Australia Day. Maybe at one of the Australia Day Munzee Events in Victoria or Perth? We’ll just have to wait and see! You’ll be able to capture the Global Grub specials on other players’ munzees as well as your own for the remainder of the year! As a reminder, all Global Grub specials will leave the map on 12/31/2019 at 23:59 MHQ. More unique Global Grub specials will launch throughout the year so always be aware— you don’t want to go hungry! 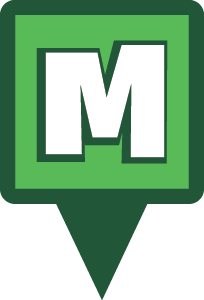 Show us how you Munzee! Tag @munzeeapp on Instagram, or connect with us on Facebook or Twitter. Enjoy Australia Day with some Vegemite, and Munzee on!